We've been in business for over 27 years. We're happy to give you unbiased free advice. 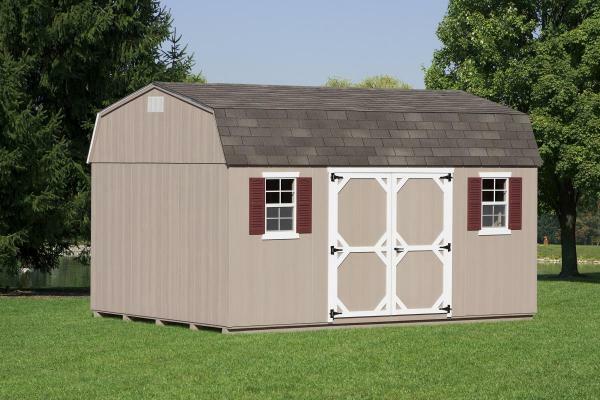 We will offer suggestions as you plan for your new shed. 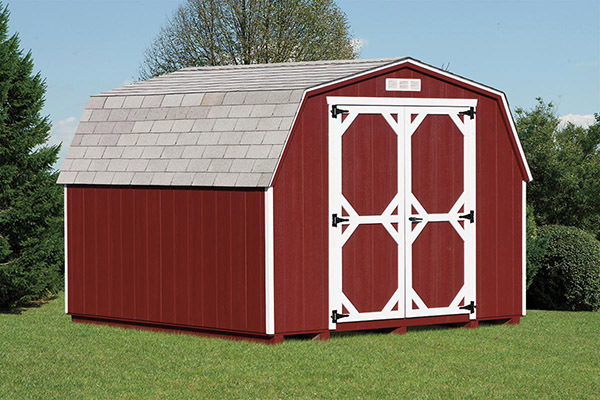 We have 4 easy steps to prepare you for your new shed. Have an existing shed in need of a makeover? Contact us today to learn more about our repair options. A Great Choice! Shown with light gray siding, white trim, black architectural shingles, black shutters, windows. We have built a reputation with our customers for being easy to work with, reasonable prices, and for storage buildings that are made to last. As a full-service outdoor structures company, not only do we build our structures — we deliver and install them too. 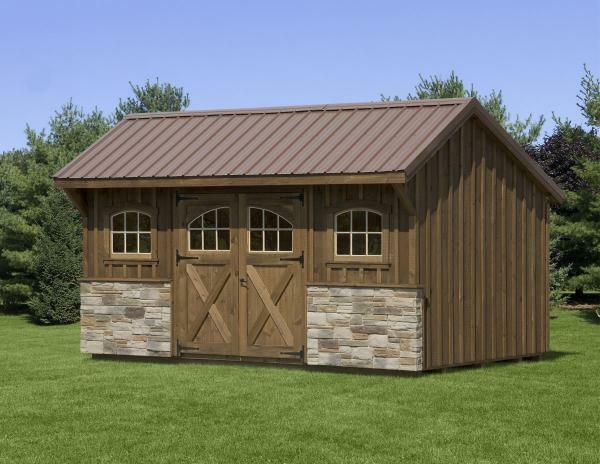 We hope you enjoy browsing our shed styles, garages, and chicken coops — all made in Lancaster County, PA. If nothing catches your eye, please know that you can design a custom shed from the many color, size, and options at our disposal. You can rely on our expertise to walk you through the process so you end up with exactly what you want. Please call 717-442-9320 or contact us if you have questions. We're here to help, and look forward to the opportunity to serve you. 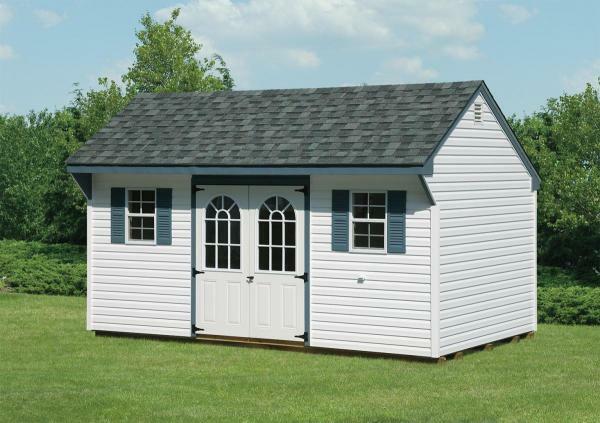 Our goal is to help you find the storage shed or garage that's right for your needs and budget. Read our Shed Buying Guide that will take you through several questions to help you make the most of your investment. If you're currently considering your options, a good place to visit is our Why We Build a Better Shed page. On Why We Build a Better Shed, we provide 13 pro tips on how you can tell if a shed is well built, and questions you should ask before buying a shed or garage. We hope you find it helpful. Our service is a reflection of our core values - get to know our company. 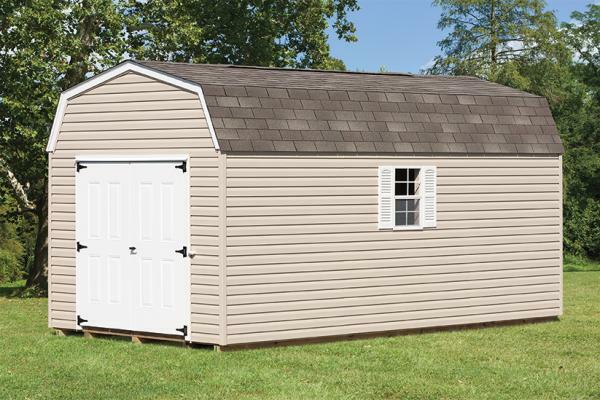 Our sheds are built with best quality construction when compared to the other guys - know the facts. 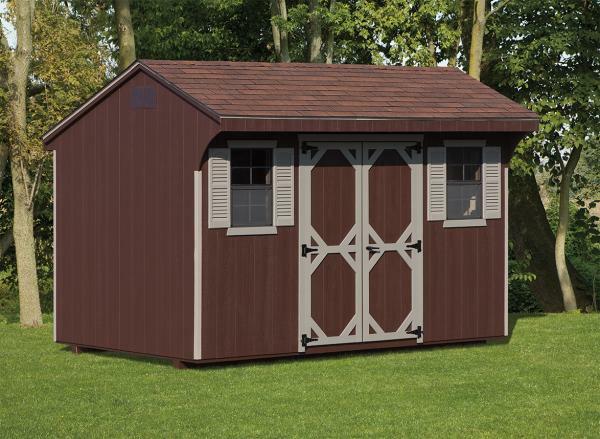 We make the process easy with 4 easy steps to prepare for your new shed. With so many shed options - we find out what you will use your shed for and coach you on the options you might need. We love building sheds and are happy to give you unbiased free advice. 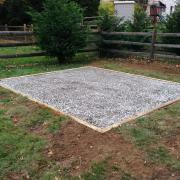 When preparing for your shed, we recommend installing a crushed stone foundation. 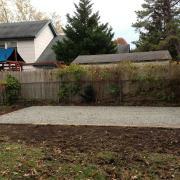 Contact us to get started on your foundation.